PetSmart, with more than 1,500 brick and mortar stores across the US, has agreed to acquire online pet retailer Chewy.com. What's most interesting about this deal is redcode reported the pet store giant will purchase its young rival for $3.35 billion, just slightly more than Walmart paid for Jet.com last year. Additionally, the e-commerce upstart, founded in 2011 by Ryan Cohen and Michael Day, is headquartered in Dania Beach, Florida, not Silicon Valley. 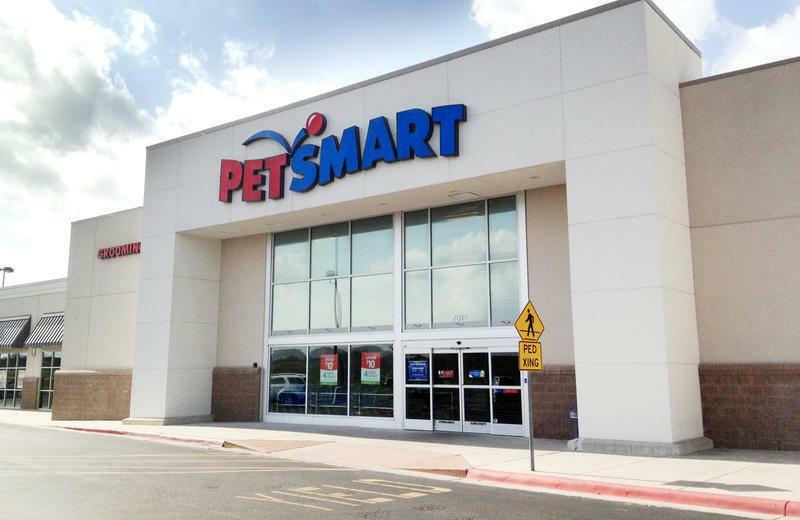 The acquisition, set to close by the end of PetSmart’s second fiscal quarter of 2017, is expected to accelerate both companies’ efforts to offer pet products and services both in-store and online in North America. Chewy is one of the leading online retailers of pet products and has seen extraordinary growth since it was founded. Its extensive product selection and subscription model have attracted and retained a significant customer base that has contributed to the growth of customer purchasing through online channels. Upon closing, Chewy will continue to be led by CEO Ryan Cohen and operate largely as an independent subsidiary of PetSmart, focusing on its current business strategy, while PetSmart will continue to execute its strategic initiatives across the combined company. Both companies will use their shared innovative capabilities and offerings in order to deliver the most value and convenience to customers. Financial advisors to PetSmart on this transaction were Citi and Barclays, with Simpson Thacher & Bartlett LLP acting as its legal advisor. Citigroup Global Markets Inc. and Barclays also provided committed financing for the acquisition. Equity financing is being provided by PetSmart’s existing shareholders. Financial advisor to Chewy on this transaction was Allen & Company, with Weil, Gotshal & Manges LLP acting as its legal advisor.